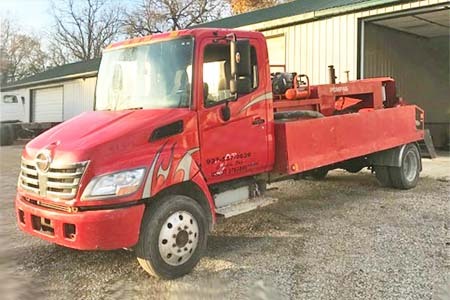 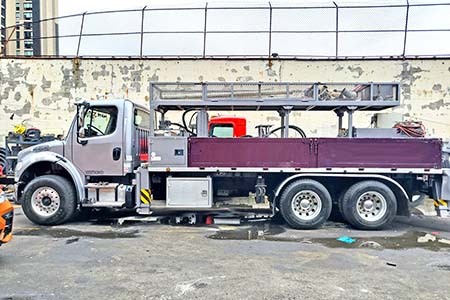 1997 Putzmeister 2109 City Pump Exceptional! 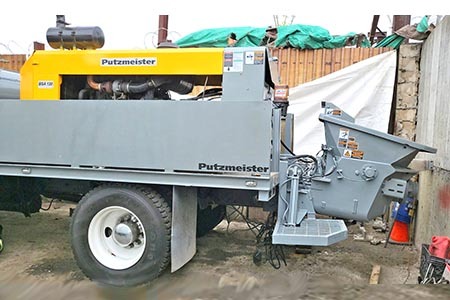 1996 Putzmeister VS-1408 City Pump Bargain! 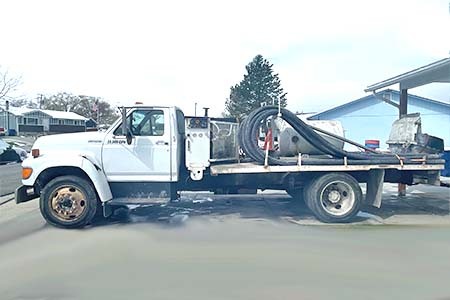 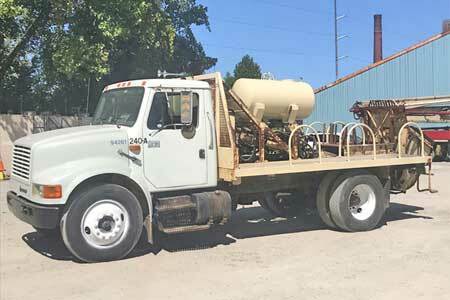 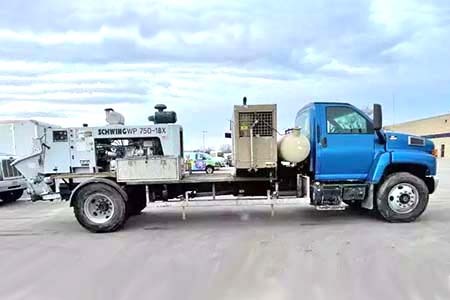 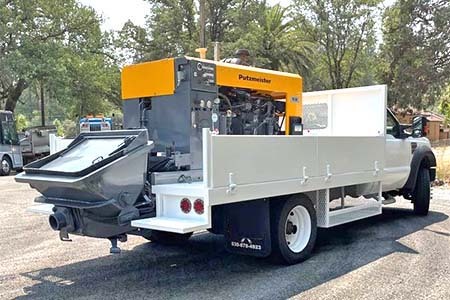 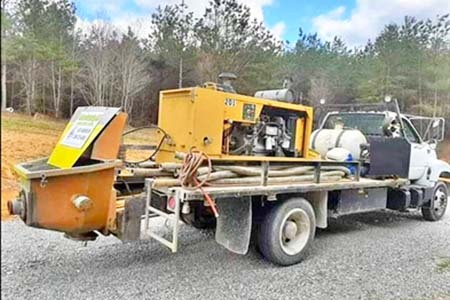 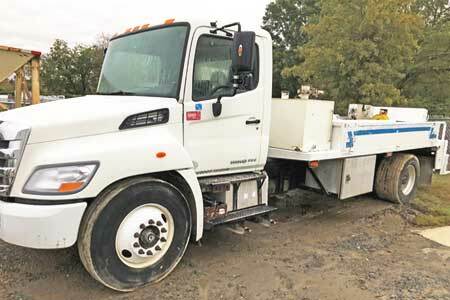 City pumps are truck-mounted, highly maneuverable concrete line pumps, ideal for working in urban areas and other "close-quarters".